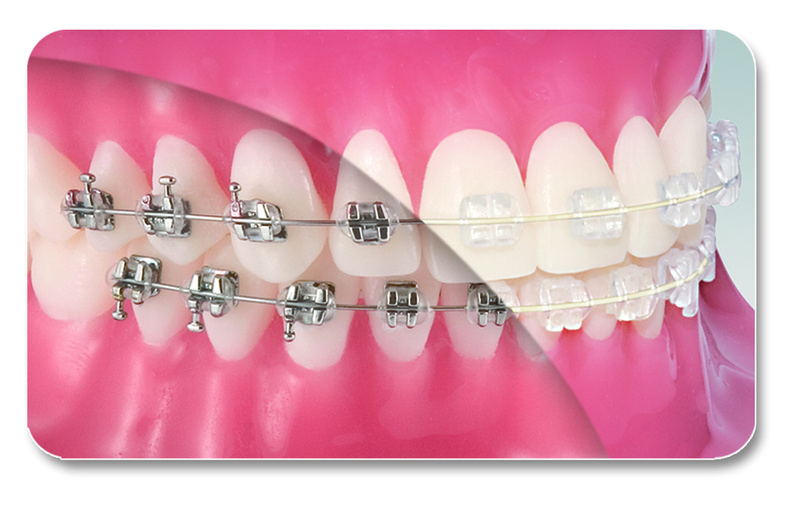 We understand that entering the orthodontic field can be overwhelming and expensive at the same time. 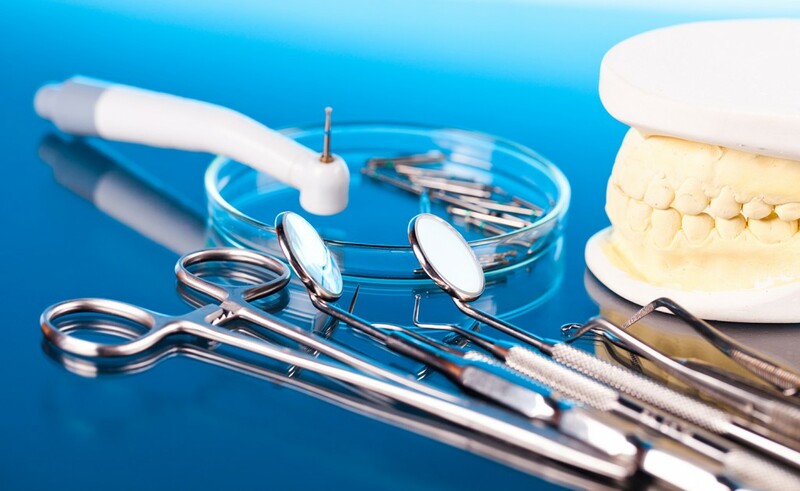 That’s why in addition to offering recent orthodontic graduates the best financing solutions available, we also offer special pricing on all your orthodontic supplies, as low as wholesale pricing for your first year after graduation*. Our sales representative will be happy to come to your office and help you with whatever your customer service needs may be, including helping you form your first order. 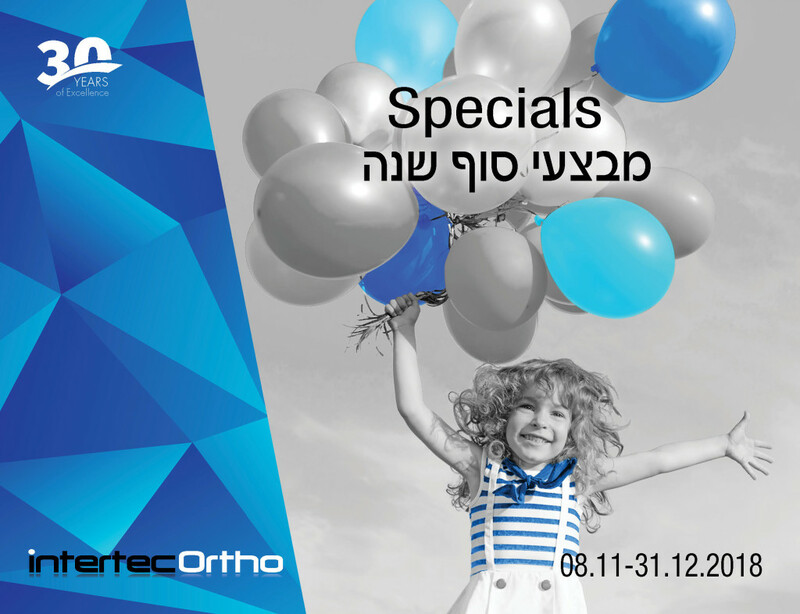 At Intertec Ortho we want to cultivate a partnership for years of success and positive patient outcomes. *First year starts from date of graduation from residency program.